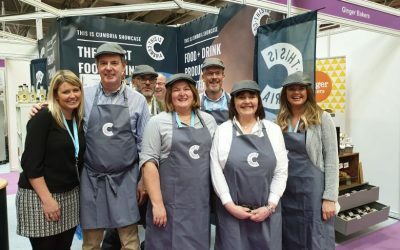 Successful businesses need the right ingredients to succeed, especially if they are to be passed down through generations. A bakery business established in Lazonby by John Bell in 1946 had just that. Today, Bells of Lazonby operates three bakery brands from their state-of-the-art premises near Penrith, supplying both the retail and food service markets. As part of our busy family business events calendar, we will be holding a unique insight event at Bells of Lazonby on Thursday 16th May. On the day, Managing Director, Michael Bell will share the fascinating story behind this well-known Cumbrian brand. Guests will also be treated to a tour of the Edenholme site, with its two bakeries, including their state-of-the-art gluten, wheat and milk free bakery which was the first of its kind in the UK. 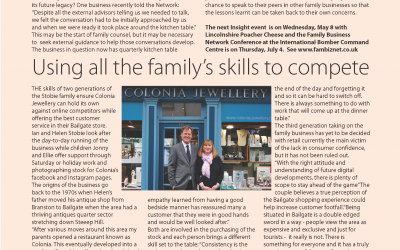 Founder of The Family Business Network, Sue Howorth said, “We’re really excited about this forthcoming family business insight event at Bells of Lazonby. It’s a brand that most Cumbrian’s will be familiar with but may not know the history behind. 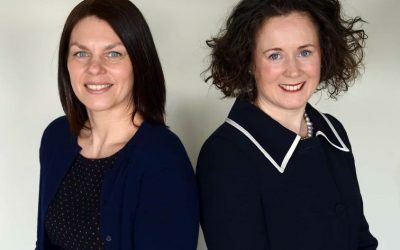 Our insight events provide a great opportunity for business owners to see how other family businesses stand the test of time, how they transition through the generations and how they cope with the range of challenges that affect many family businesses”. Michael Bell, Manager Director at Bells of Lazonby said, “We are an established family business with a rich heritage and history to share. 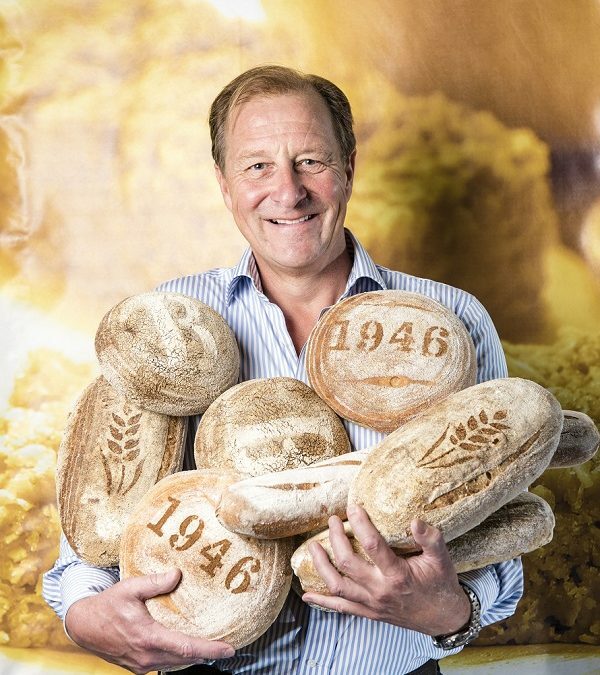 We are excited to welcome other family business owners to our bakery to showcase our successes as well as our key learnings over the 73 years we have been in business. The event is being supported by Enterprise Answers.